how I will feel, soon! xxoo! 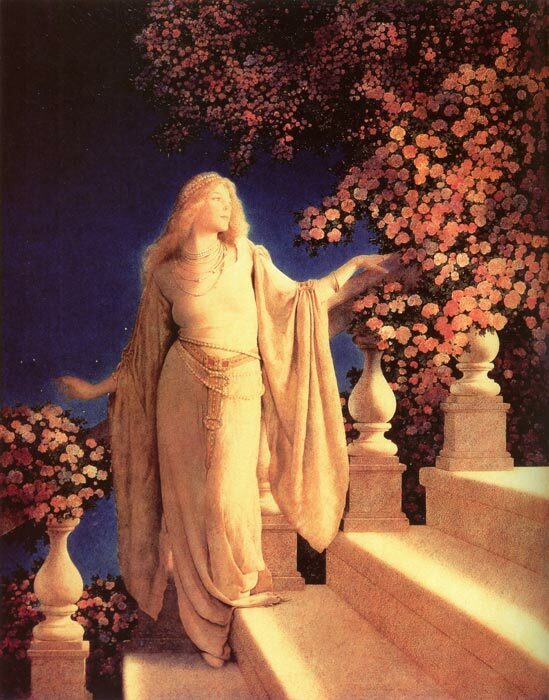 Here is a site about Maxfield Parrish and his charming art, that I have always loved since I was little. Posted in Uncategorized. Tagged art, happiness.